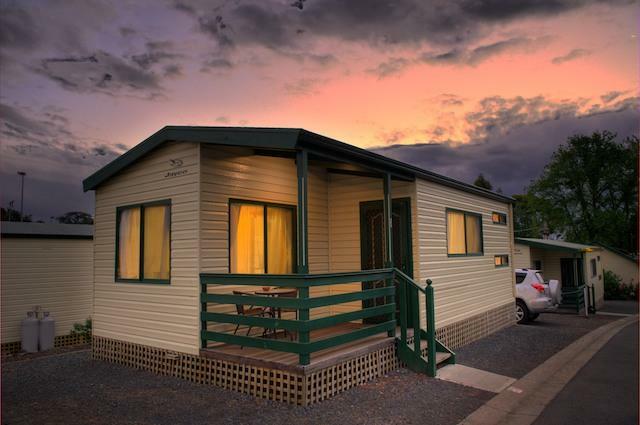 New photos of Shelly Beach Caravan Park at Torquay Queensland. 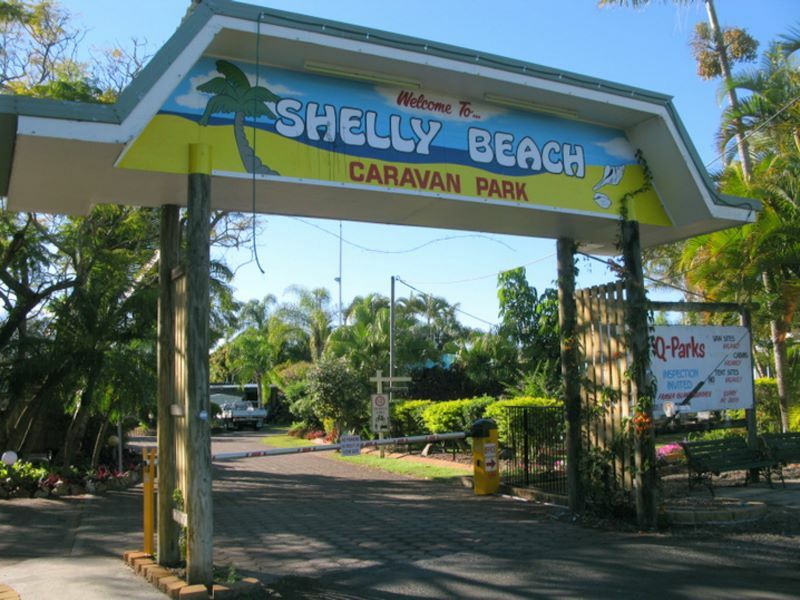 New photos of Shelly Beach Caravan Park at Torquay Queensland have just been uploaded to Caravan Park Photos. The photos were taken by John Townsend on 12th August 2011. Posted on August 15, 2011 Author JohnCategories Caravan ParksTags caravan, holiday, motorhome, new photos, park, QLD, Shelly Beach Caravan Park, Torquay, touristLeave a comment on New photos of Shelly Beach Caravan Park at Torquay Queensland. 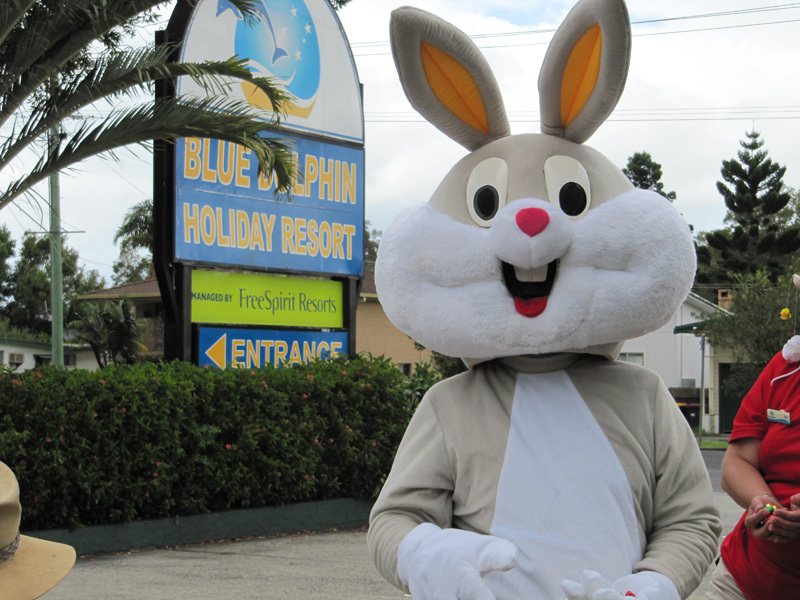 School Holidays are now upon us and Central Coast Holidays Parks are looking forward to all of our wonderful guests to arrive! We have yet again have a fantastic School Holiday Program organised during these July Holidays which is geared for all ages with various activities planned! 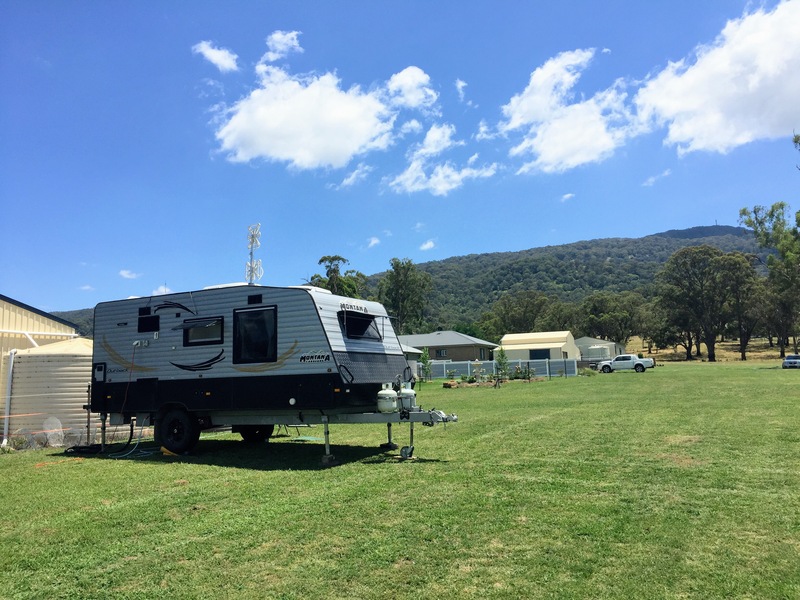 We would love to see you over the holidays, so if you have not booked your Holiday away in your favourite park, give us a call on our Central Reservations number 1800 241 342 so we can book you in, we still have camping sites and cabins available waiting for you! We have some fantastic Winter specials on until the 30th September 2011, so why not take advantage of a few! Central Coast Holiday Parks would like to wish you all a happy and safe holiday with your family and friends!